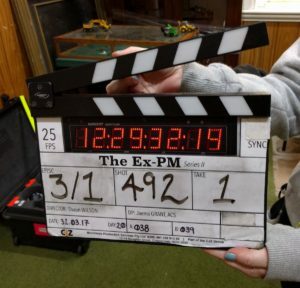 Season 2 of The Ex-PM in filming – Shaun Micallef Online! The return of Andrew Dugdale is fortold – The Ex-PM has been filming its second season in and around Melbourne. It all wraps up soon, to air later on the ABC in 2017. We’ll have some news from the set soon.